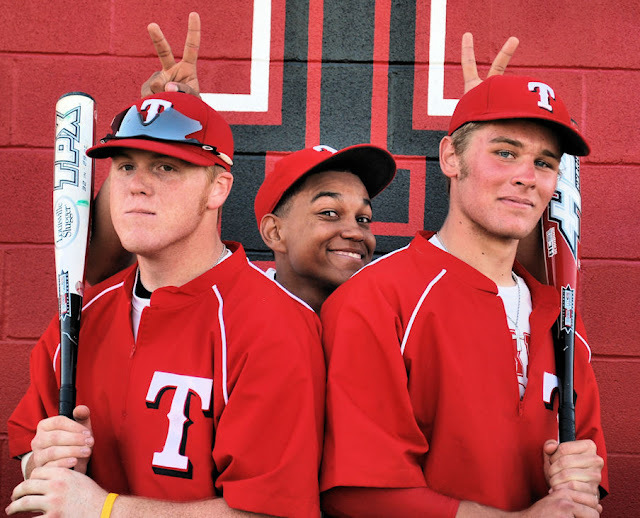 I was able to shoot some baseball shots yesterday afternoon for the Terrell Athletic Booster Club. This shot didn't make the cut. The Tigers host Corsicana tonight, first pitch is 7PM.